Coke has had tremendous success with its new Freestyle Dispensers in Quick Serve Restaurants (QSRs) since their introduction in 2012. 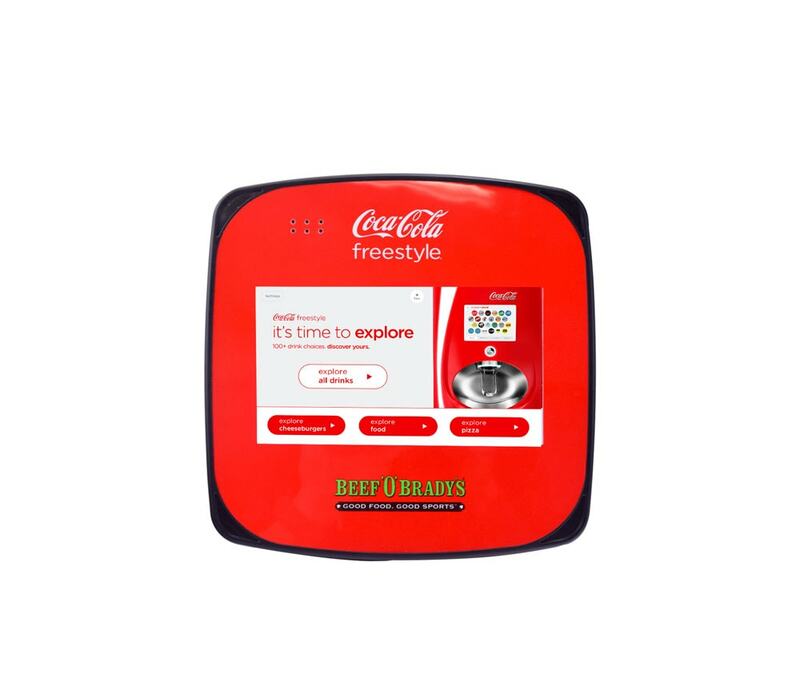 In Full Serve Restaurants (FSRs), however, Coke’s customers do not get to interact with the innovative Freestyle Dispenser as part of their dining experience and thus the significant gains Coke achieved in QSRs were not being matched in FSRs. Coke’s challenge was to find a way to give the FSR diner the same level of engagement and excitement with its Freestyle brand as that enjoyed by the QSR diners. 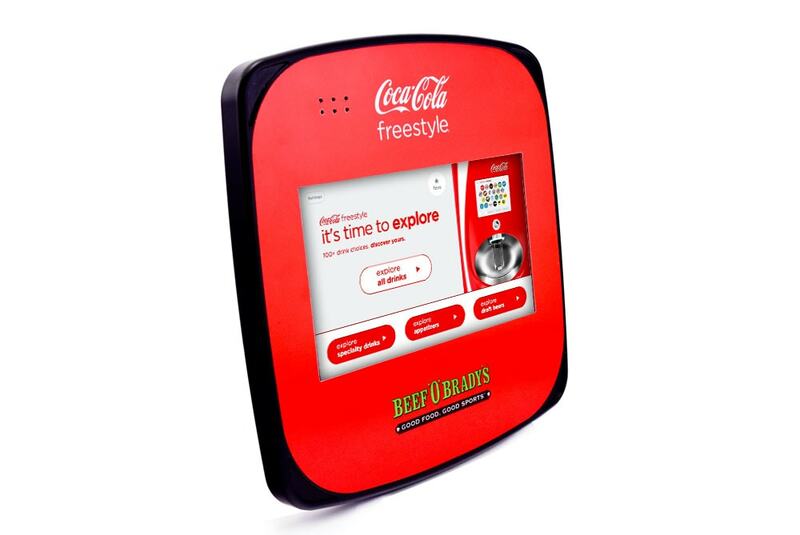 Working closely with Coke’s Branding and Operational Teams, Americhip created a connected, hand-held Video Slate that allowed FSR diners to browse among the 150 Coke Brands offered on the Freestyle Dispenser and to order their favorites. Americhip’s Digital Content Team created an engaging UI/UX that matched the Dispenser’s creative flow so that diners had the same level of engagement as if they were standing in front of the Freestyle machine. In addition to exploring all of the drink options, Americhip programmed an engaging interface for the restaurant to offer appetizers, specialty drinks and seasonal specials as well. Americhip also designed an interactive Survey which allowed diners to give their feedback and allowed Coke to capture real time analytics on their consumers’ choices and preferences. Americhip designed its Slate to have Wi-Fi or cellular connectivity to allow analytics to be gathered 24/7/365 and to also allow for regular content updates.